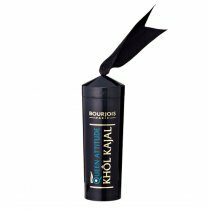 Discover a revolutionary new way to line your lines with the Bourjois Intuitive 24 Hour Eyeliner. 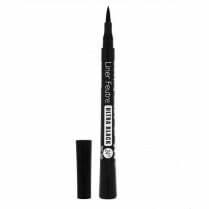 The unique 3-end felt tip lash enhancer liner adds the appearance of extra length and definition to your lashes. 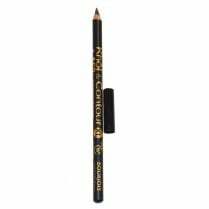 Available in Black, the highly pigmented felt tip liner is inspired by the famous art technique of 'Dotting'. 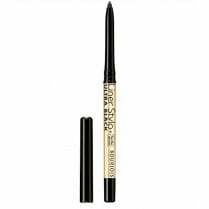 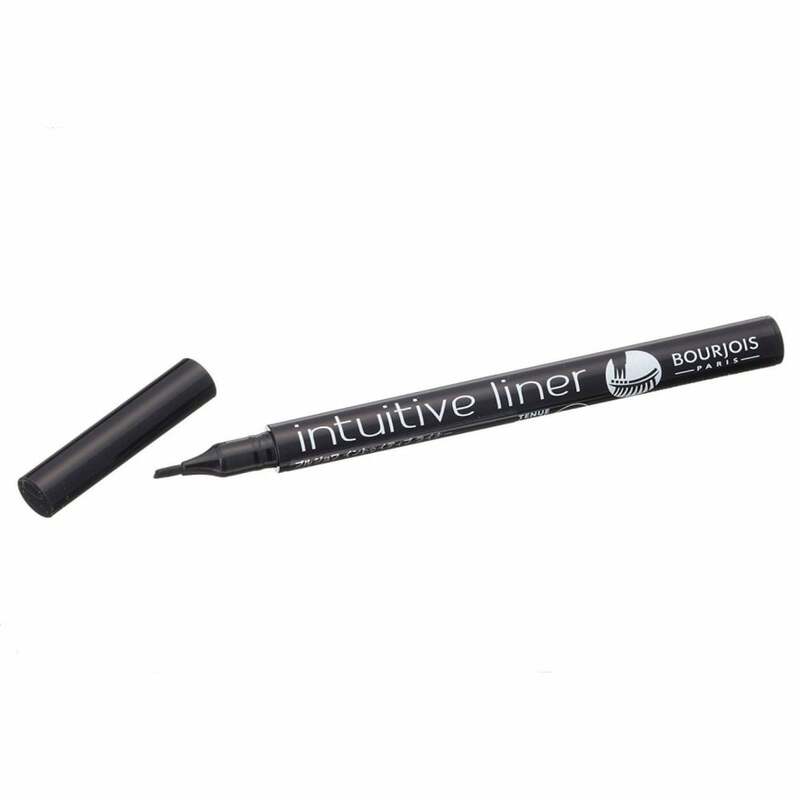 This Intuitive liner forms a fine dotted line in 1 easy failproof application. 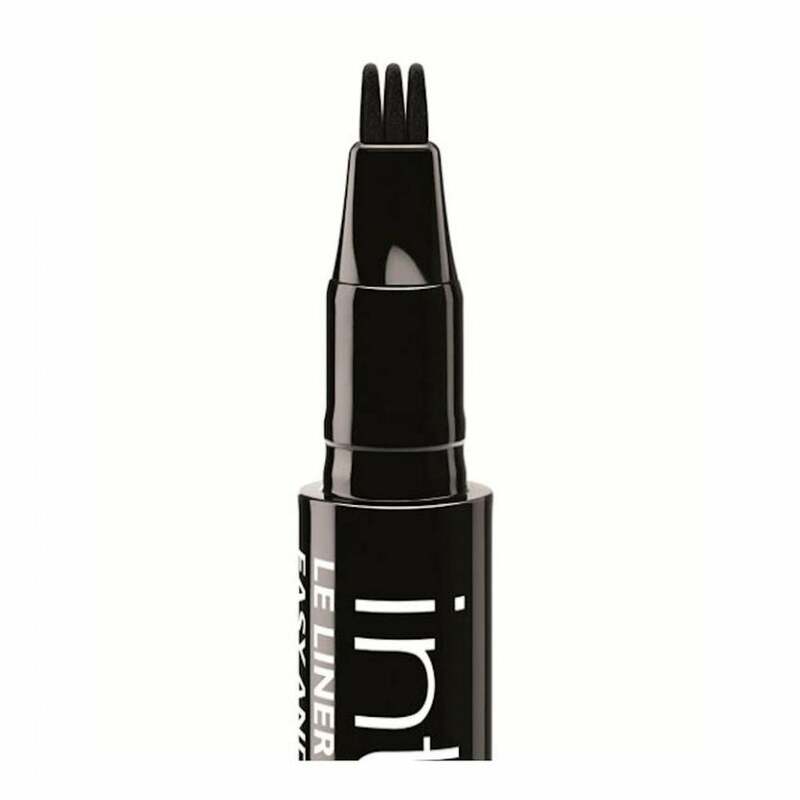 Simply dot along your lash line to create extra long and more definition with up to 24 hour long-lasting hold. 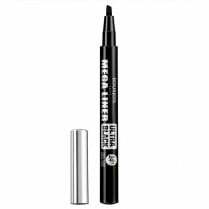 No risk of overlapping or wobbly lines and create your own look today!